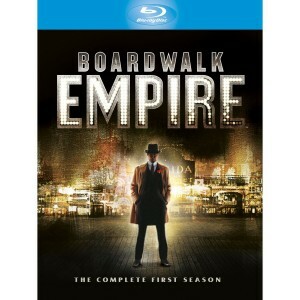 Boardwalk Empire is produced by heavyweight director Martin Scorsese, every episode feels cinematic and the costumes are as authentic as anything you would see in a BBC period drama and is another jewel in HBO’s crown, the US broadcaster has never made a bad series and are pioneers when it comes to gritty realism. The series is set in Atlantic City, New Jersey during the roaring twenties, just as prohibition laws are about to take effect. Nucky Thompson (Steve Buscemi) is a leading political figure that also runs the murky underworld of the city, if you need anything, you see Nucky. As prohibition laws are being implemented across America, Nucky takes advantage of his geographical proximity to Canada and starts illegally importing booze. This is a complex and rewarding show. The Scorsese-directed pilot is a great introduction to life on the Boardwalk. 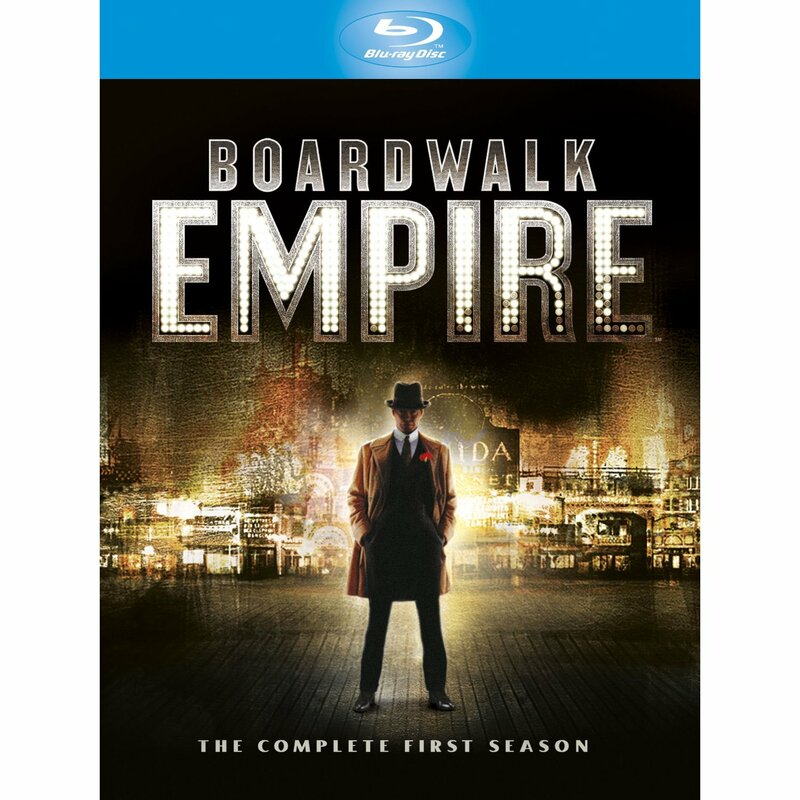 Boardwalk Empire has won eight Emmy awards and two Golden Globes, with actors such as Steve Buscemi, Stephen Graham, Kelly Macdonald and Michael Pitt on the top of their game, that isn’t surprising. The complexities of the stories make it almost impossible to review without spoiling the series, so I’ll end the review here.